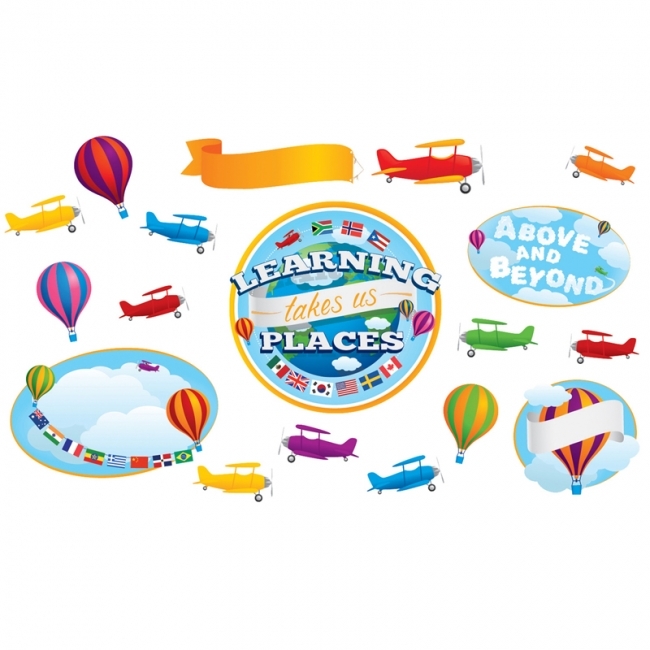 Includes 10 die-cut posters, which are approximately 11.25" x 16.25" each, and a resource guide. 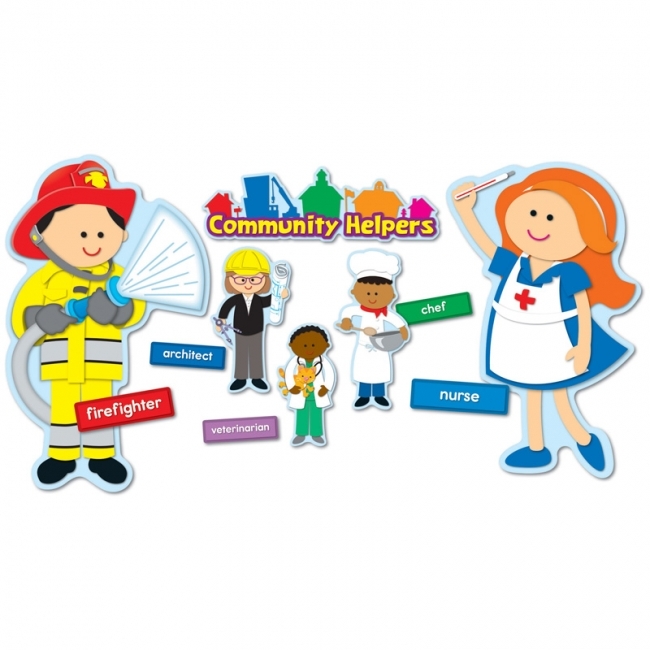 Great for role-playing, character education, and promoting a positive classroom environment! 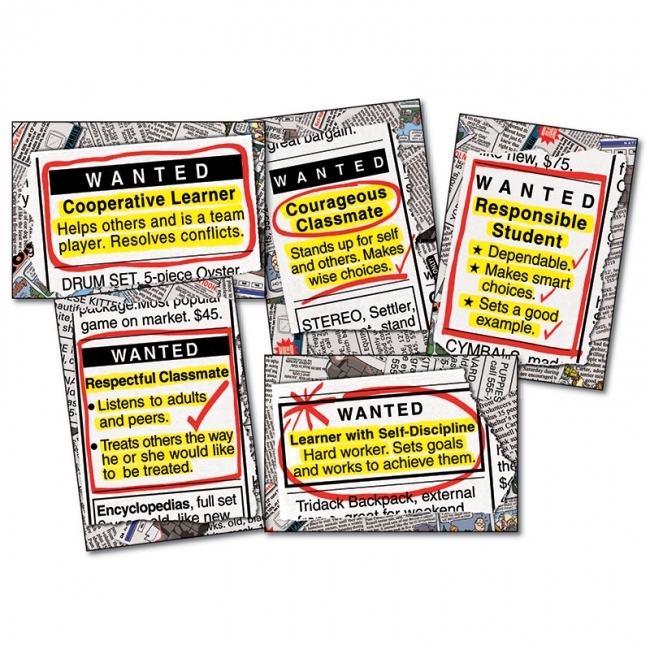 Create a positive classroom environment with the Wanted: Good Character bulletin board set. 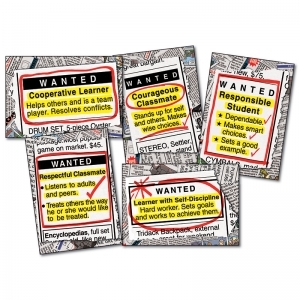 Designed to look like the newspaper want ads, this character-themed bulletin board set encourages students to develop and exhibit good character. It includes these pieces: 12 want ad posters (12" x 17" each) (focusing on these character traits: self-discipline, compassion, honesty, fairness, integrity, courage, responsibility, citizenship, respect, and perseverance), and a resource guide. 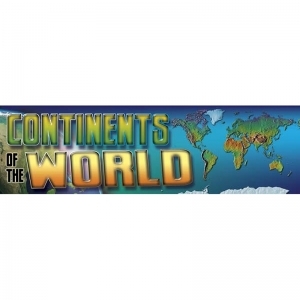 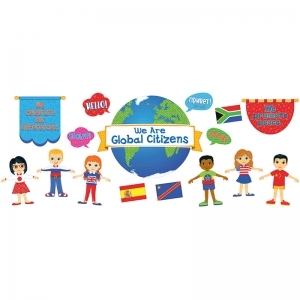 This vibrant, geography-themed bulletin board set includes 8 strips of maps and photo images of places, people, plants and animals from each continent, and a resource guide. 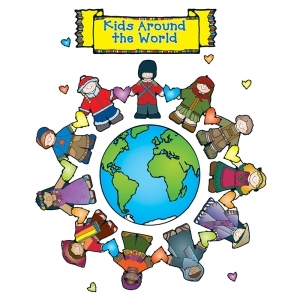 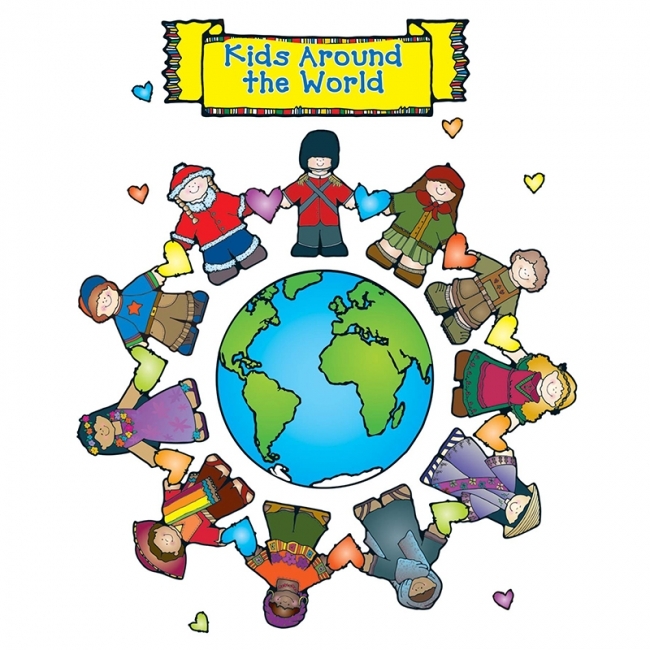 A great way to decorate your classroom while teaching about the world. 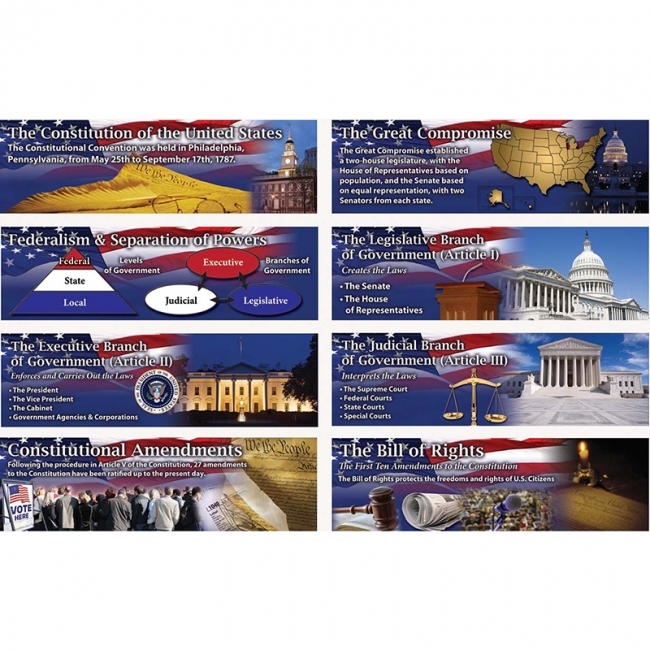 This informative, government-themed bulletin board set includes 8 strips with information and pictures about the Constitution and a resource guide. 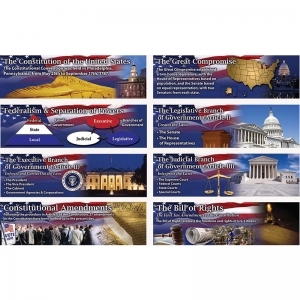 Students will learn about the U.S. Constitution and your classroom will have some decoration. 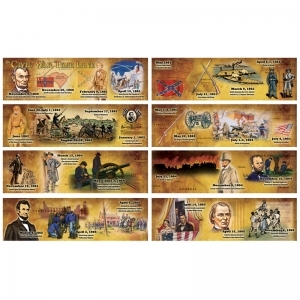 This set includes (8) 21" x 6" strips featuring significant events (1765—1783) that led the U.S. colonies to independence from Great Britain and a resource guide. 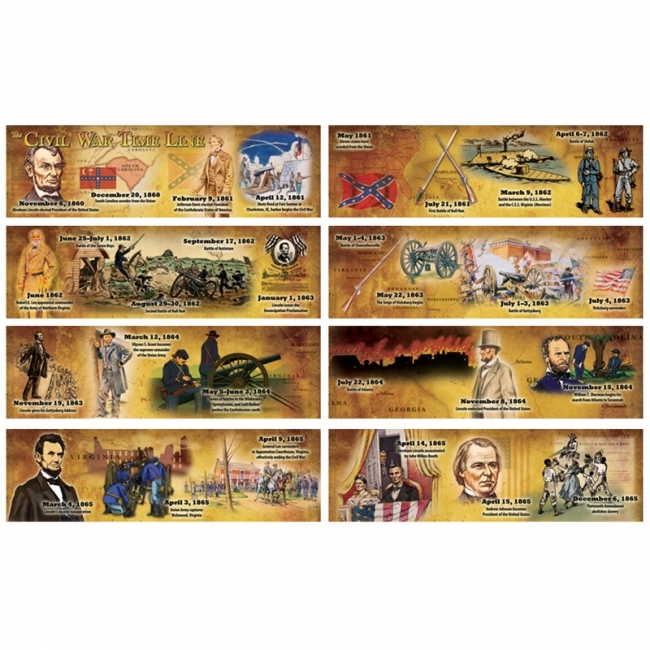 This set contains (8) 21" x 6" strips featuring significant events (1860—1865) from the Civil War, including battles, weapons, and leaders from the north and south plus a resource guide. 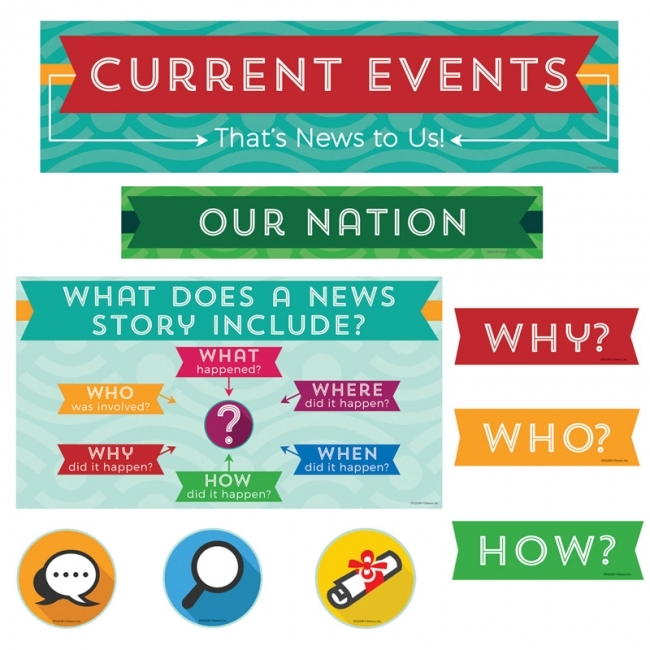 The U.S. History Time Line Topper bulletin board set provides a visual timeline of important events in US history. 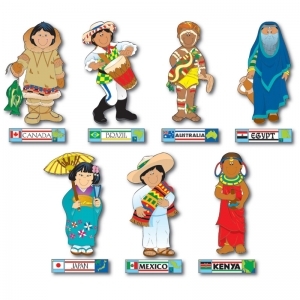 Unique artwork illustrates the events, with the pieces die-cut to follow the artwork. Mark Twain Media Publishing Company specializes in providing engaging supplemental books and decorative resources to complement middle and upper-grade classrooms. Designed by leading educators, the product line covers a range of subjects including mathematics, sciences, language arts, social studies, history, government, fine arts, and character. 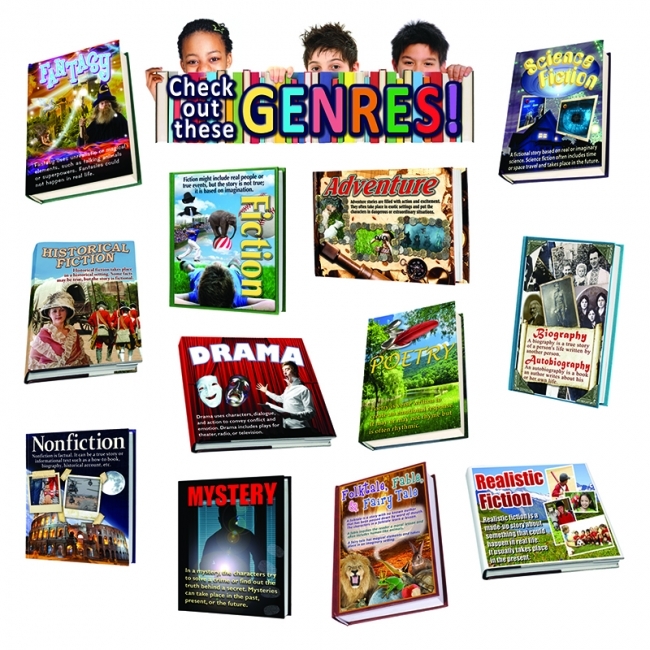 A colorful photographic reference to literary genres! 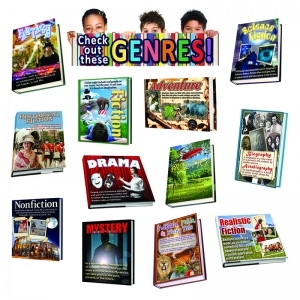 Includes 12 photographic genre books with descriptions, plus four blank books. 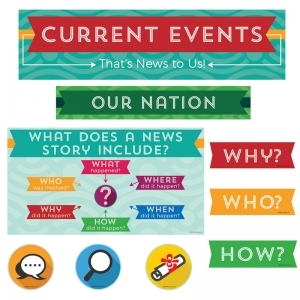 Teacher guide with reproducibles. 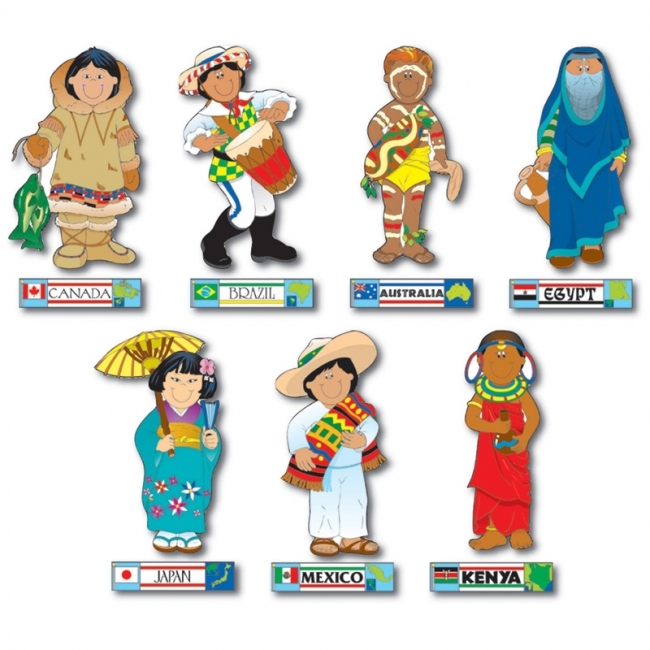 Set of 17 pieces.